If you’re accustomed to taking photos with smartphones or digital cameras, you know that what you see on the screen is generally what you get. 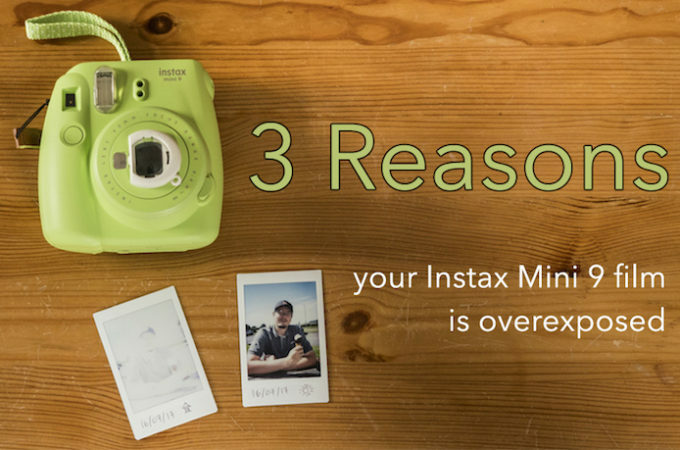 The opposite is the case with Instax film prints. Though you can hazard a guess as to what the right exposure might be by choosing the recommended setting on the dial, you never really know how your image is going to look until it has developed. Choose the wrong setting and the result will be either way too bright (overexposed) or far too dark (underexposed). 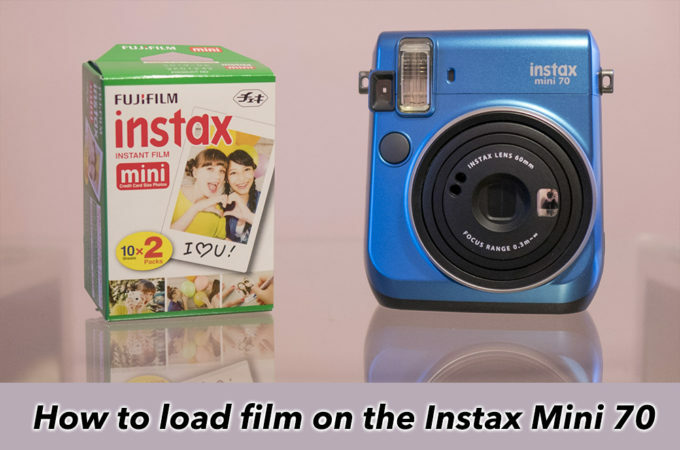 If you’ve just bought the Instax Mini 70 or received it as a gift, you may be feeling a bit nervous about loading your first pack of film. I know I was when I first bought mine! The good news is that the process of loading film into the Mini 70 really couldn’t be easier. Just follow the steps below and you’ll be taking amazing pictures in no time! It’s happened to many of us: you’re out taking photos when suddenly your Instax stops working for no apparent reason. Maybe the lights start flashing on the brightness adjustment dial, or the red light beside the viewfinder won’t go off. You might even find that the camera won’t turn on at all. 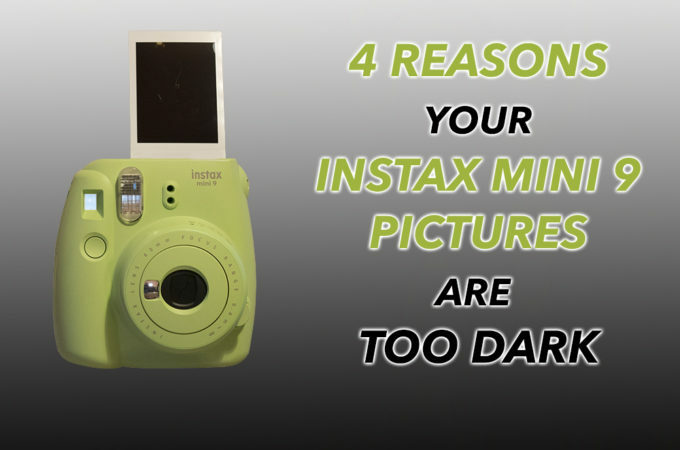 There’s nothing as disappointing for an Instax user as waiting for a photo to develop, only to discover that it has turned out completely white. When this happens, it almost always means that the image has been overexposed. Overexposure is caused when the film is exposed to too much light. Likewise, underexposure (excessively dark images) occurs when not enough light falls on the film. 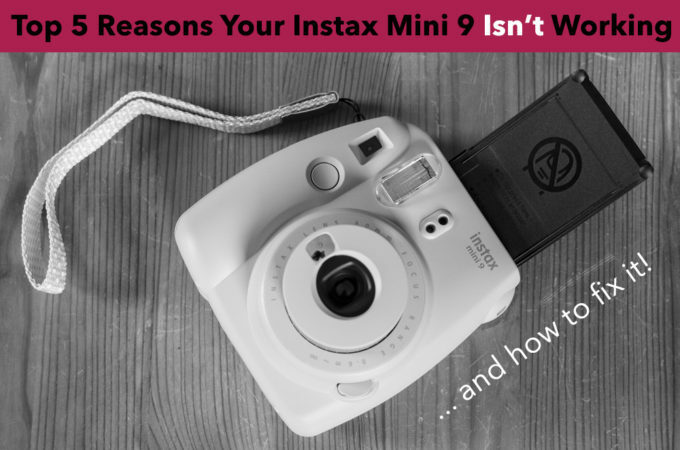 Unlike the Instax Mini 8, the Instax Mini 9 actually comes with its own close-up that you can use to take close-up shots (as the name suggests) or self portraits. 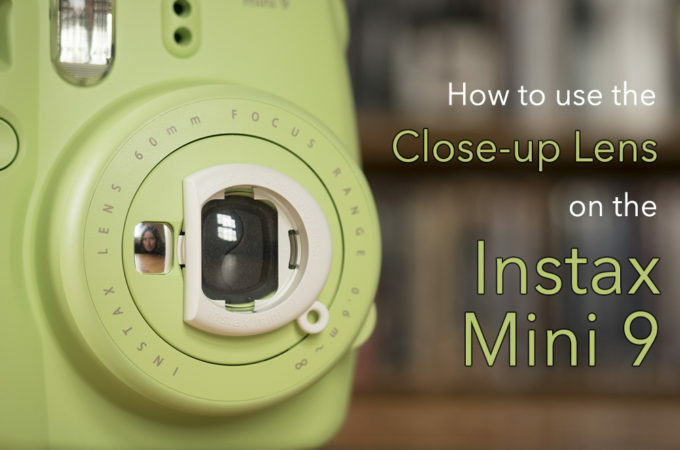 Whereas the closest focus distance of the Instax Mini 9 on its own is 60cm, the close-up lens lets you focus anywhere between 35 and 50cm. It isn’t a macro solution by any means but it certainly gives you a little more flexibility in terms of what you can photograph! 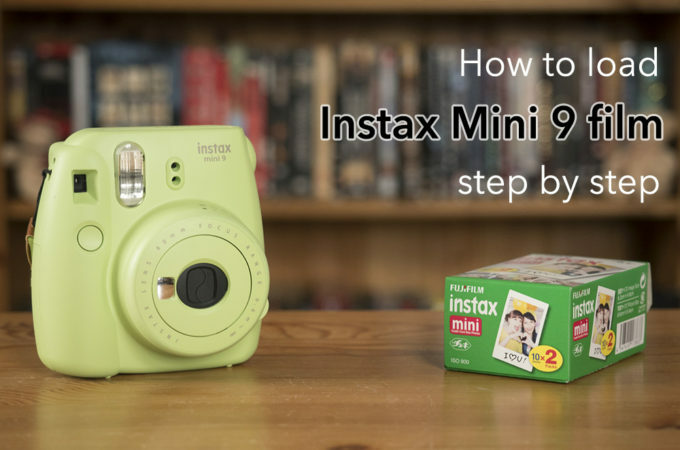 If you’ve never used an instant camera before, you might feel nervous when the time comes to load your first pack of film into your Instax Mini 9 camera. Believe me, I was too the first time I tried! The good news is that the procedure isn’t nearly as hard as it looks. In fact, you’ll be amazed at how quickly it become second nature – pretty much like taking a snapshot with your smartphone but with much more satisfying results!